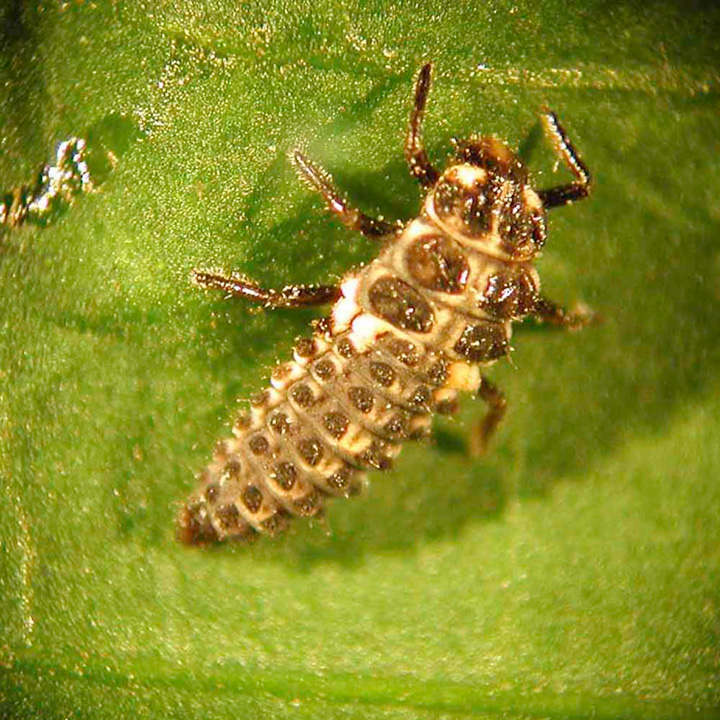 Both adults and larvae consume huge numbers of aphids (greenfly & blackfly), and adults lay 20-50 eggs a day, building a huge population. 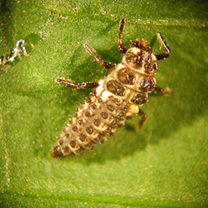 Adults are best for greenhouse control, larvae for indoor and outdoor control. To ensure that they survive, please only order at the first signs of an aphid problem! For maximum efficiency, ensure no ants are present. Apply May-August. Pack of 25 Adults (to treat 5m²). 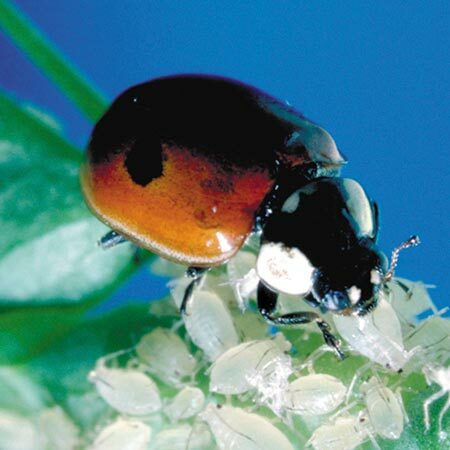 Keep greenfly & blackfly under control!